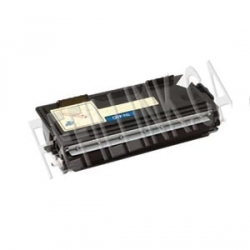 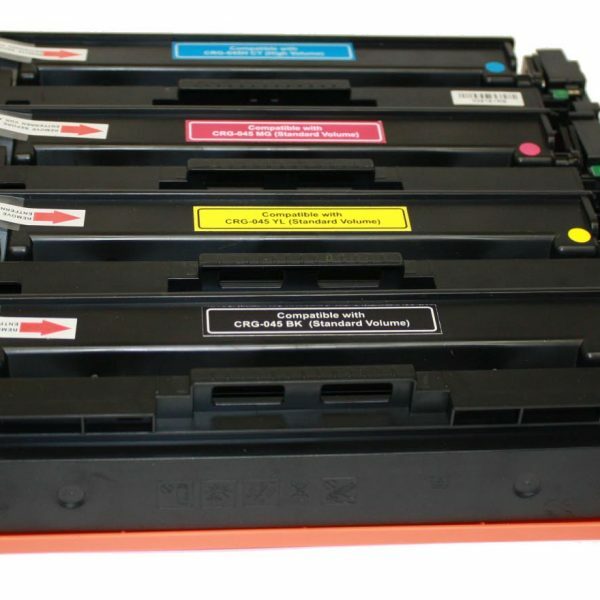 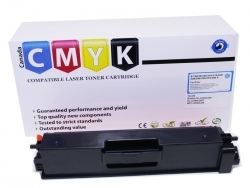 This replacement toner is guaranteed to meet or exceed original Brother standard. 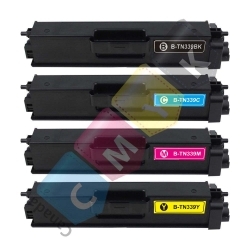 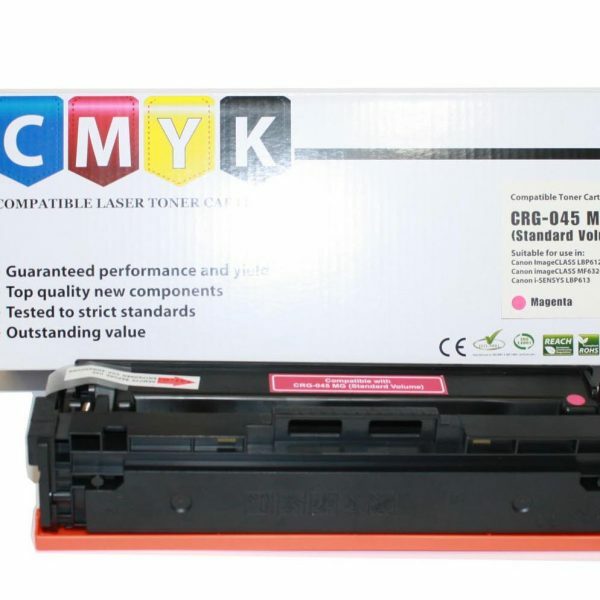 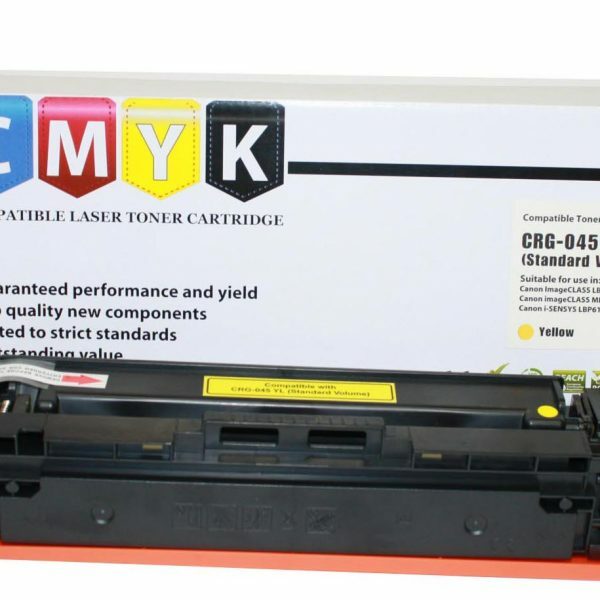 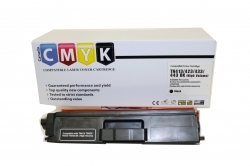 New CMYK(CANADA) Brother Compatible Black Toner Super High Yield 6,000 Page. 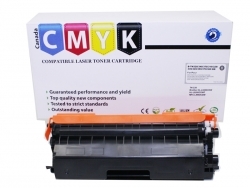 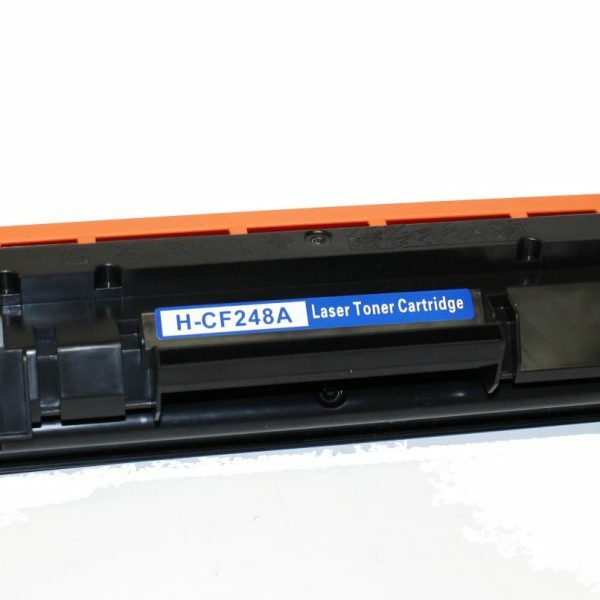 * This new build compatible cartridge is brand new and not remanufactured from previously used parts. 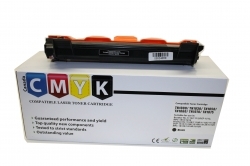 Guaranteed performance and yield. 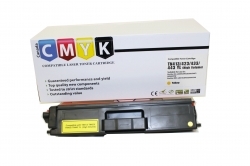 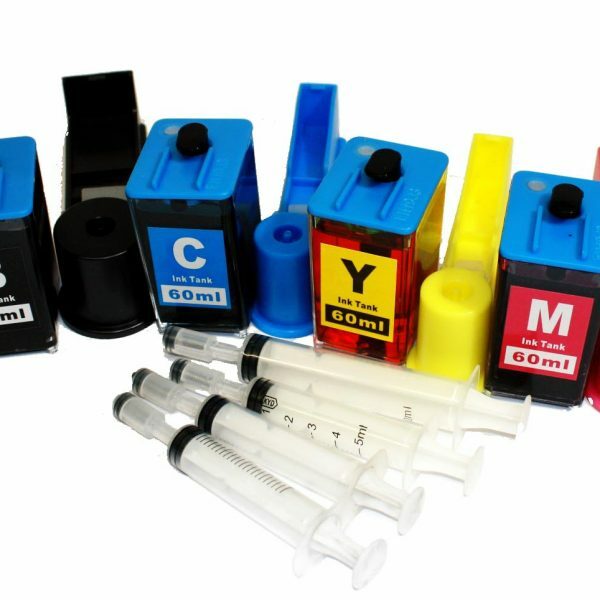 New CMYK(CANADA) Brother Compatible Magenta Toner Super High Yield 6,000 Page. 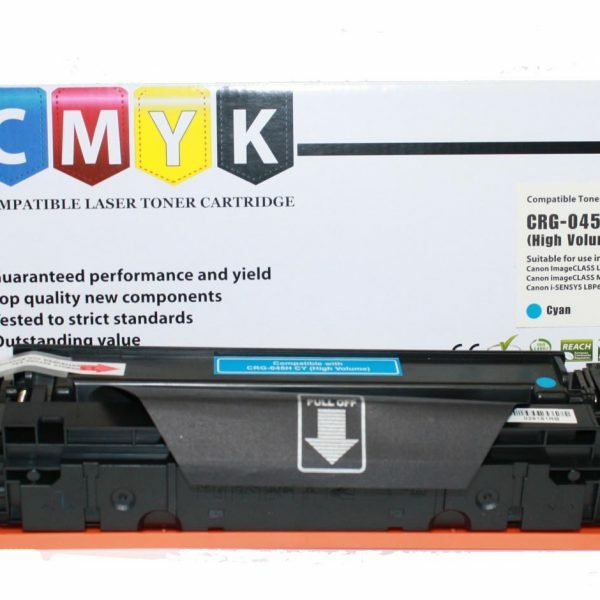 * This new build compatible cartridge is brand new and not remanufactured from previously used parts. 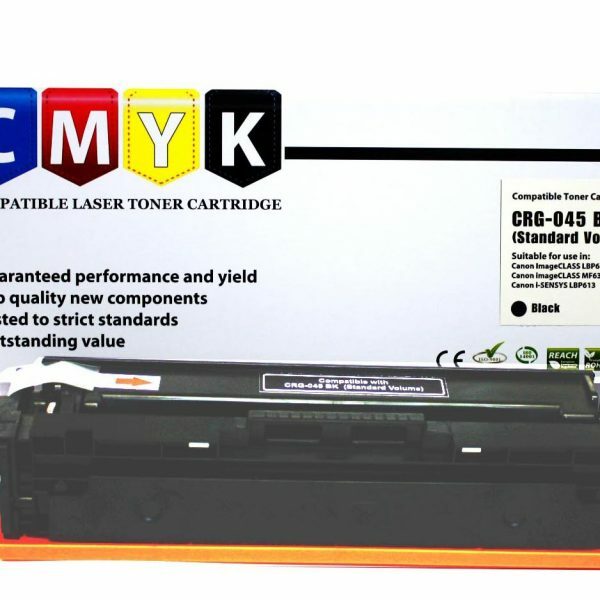 Money Back Guaranteed.